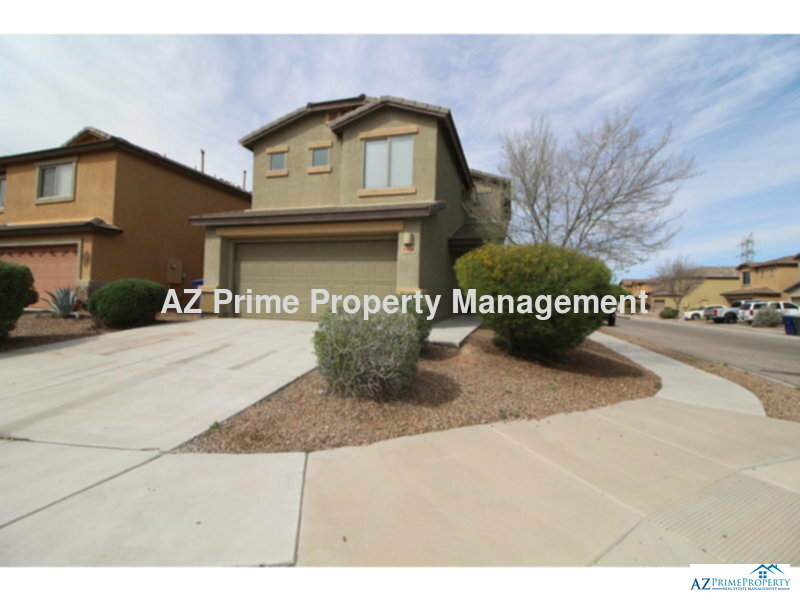 Residential Rental Listing 3 bed 2.5 bath in Tucson, AZ. wow! absolutely gorgeous like new multi level tucson 3/2.5 house with hardwood floors! wow! absolutely gorgeous like new multi level tucson 3/2.5 house with hardwood floors!